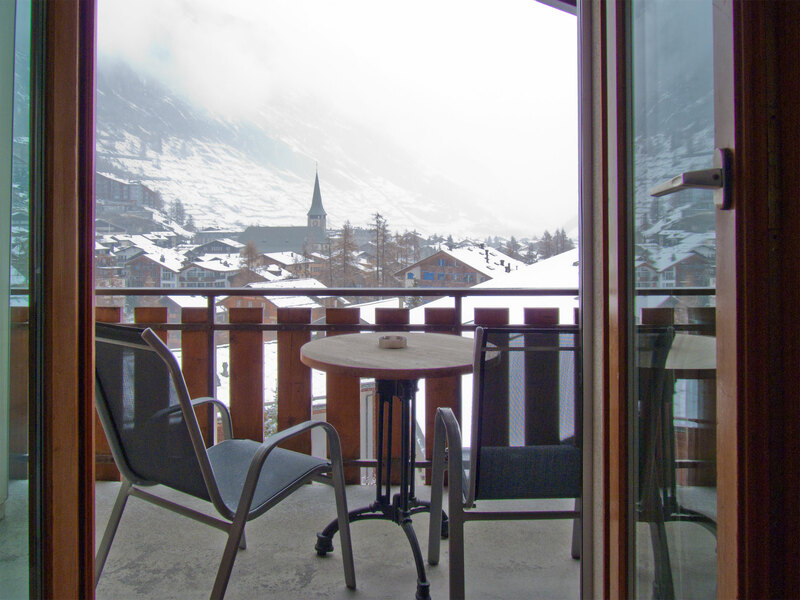 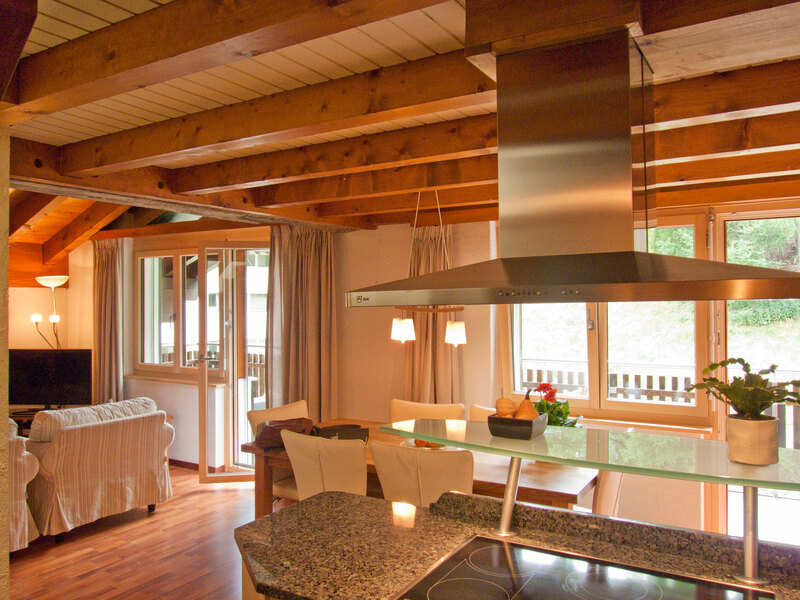 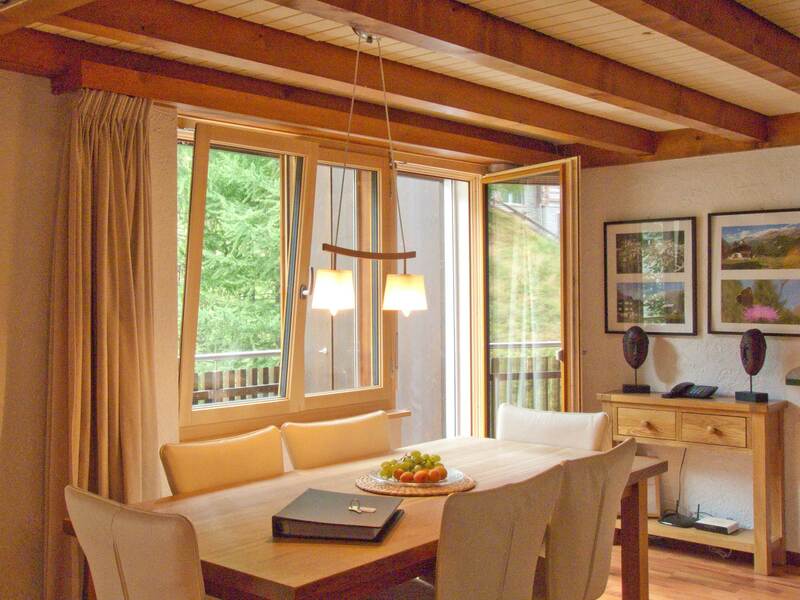 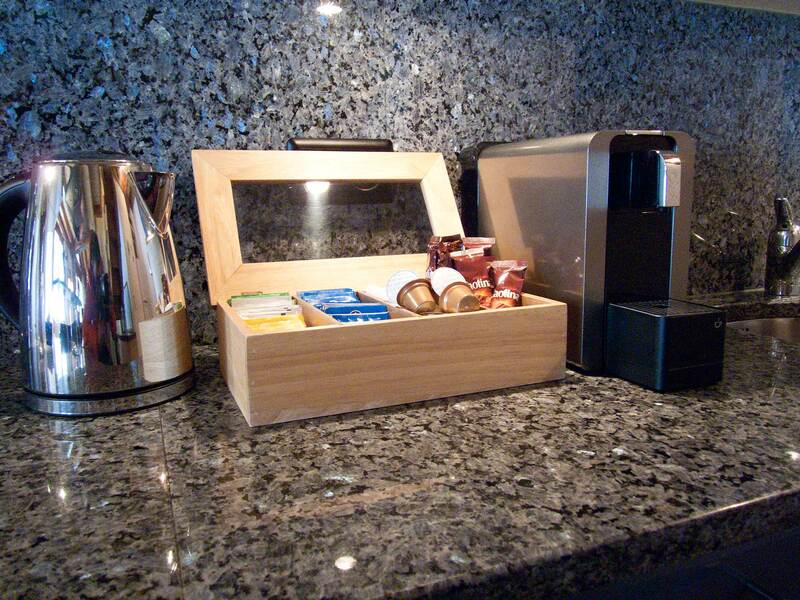 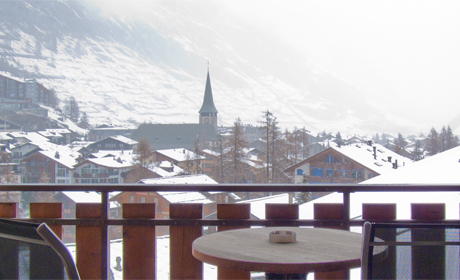 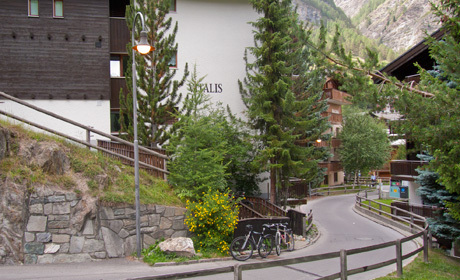 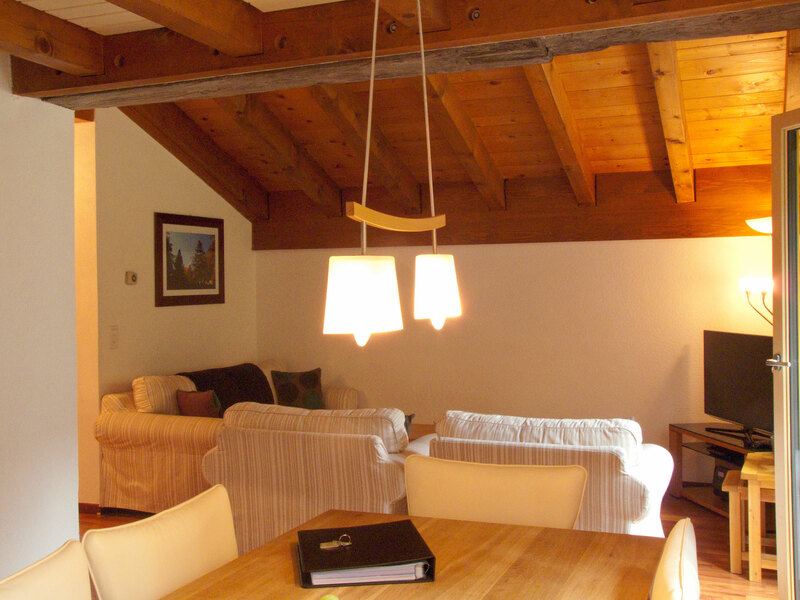 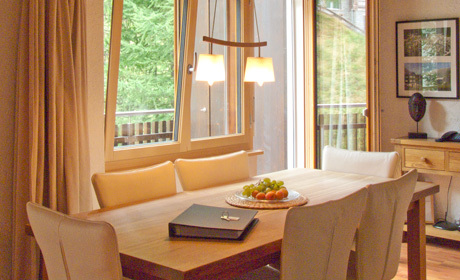 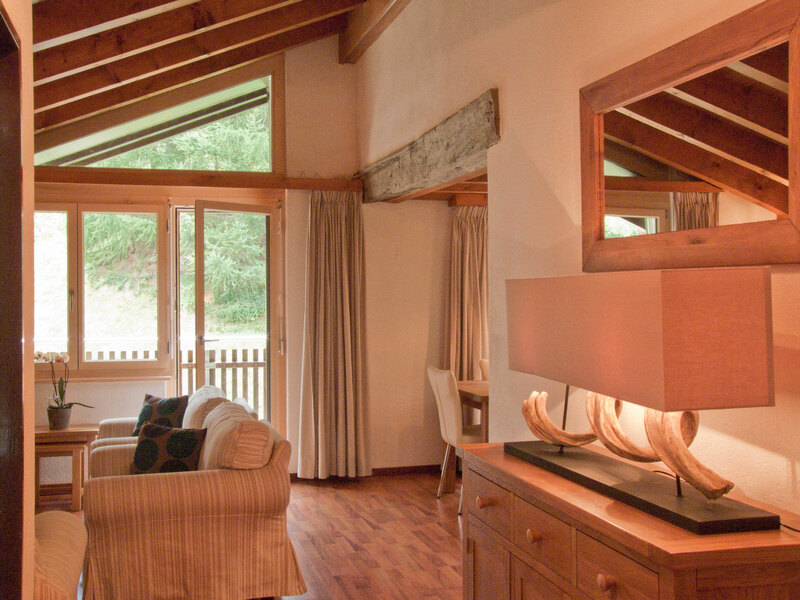 Zermatt Apartment Rentals are proud to offer this spacious 4 star attic apartment. 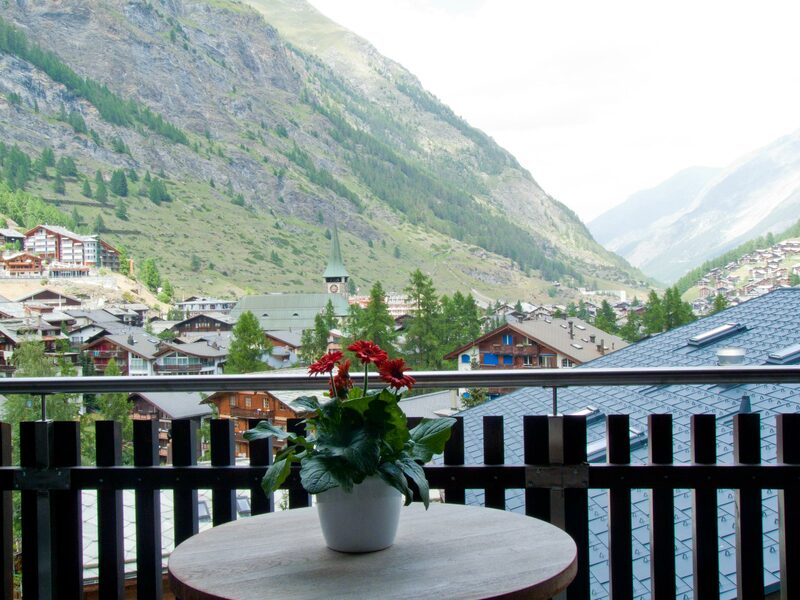 Set over two floors with balcony views of the forest and the town, this lovely property is ideally situated for both the town centre and skiing/hiking etc. 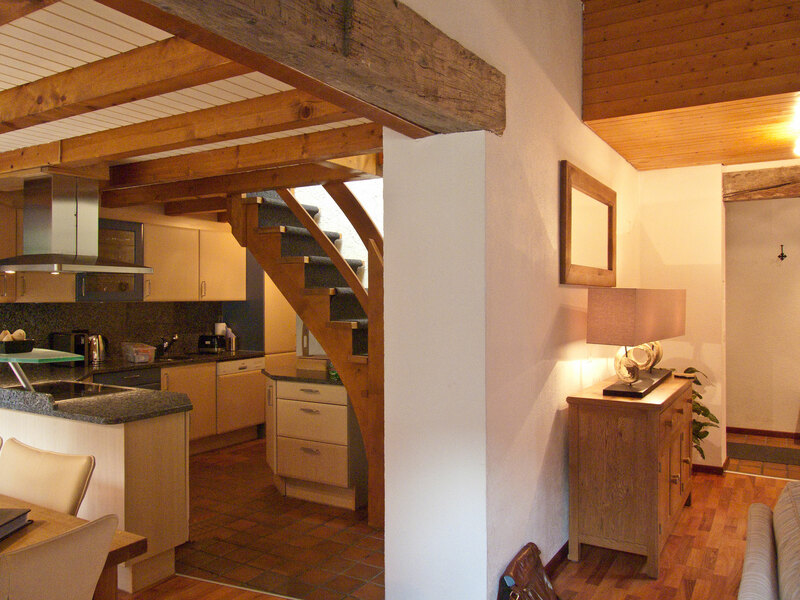 Accessible by lift this stylish but comfortable attic apartment is set over two floors and has two balconies offering very different views. 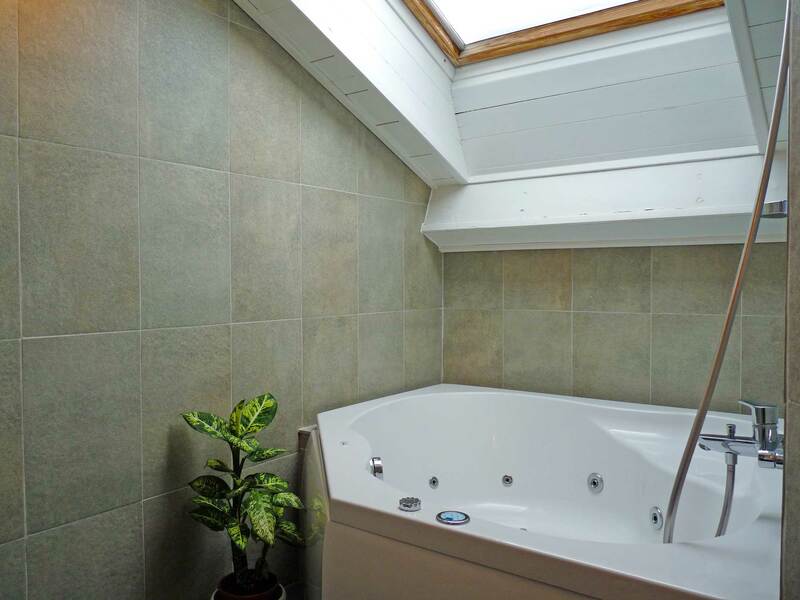 The luxurious Jacuzzi bath is perfect after a busy day in the mountains. 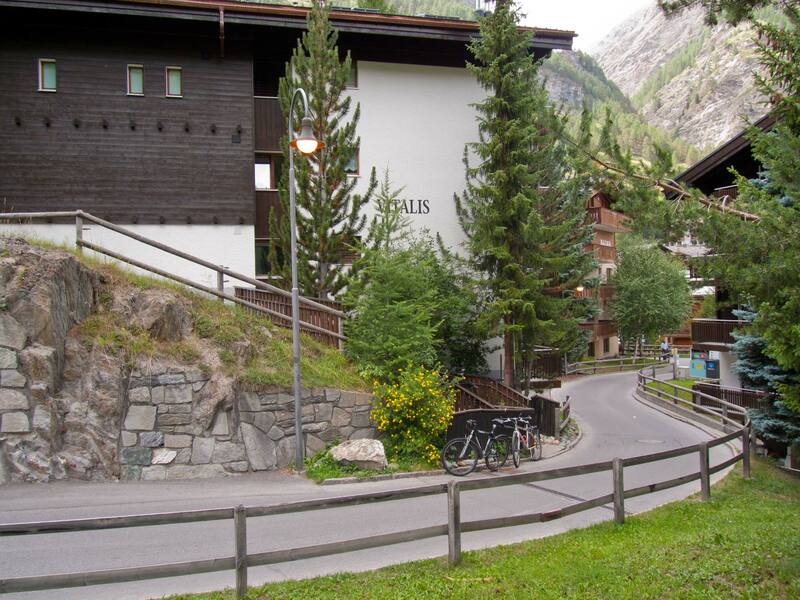 Situated in an excellent position close to the Matterhorn ski departure station and only a 5 minute walk from the town centre this delightful apartment sits in a tranquil forested area of Zermatt. 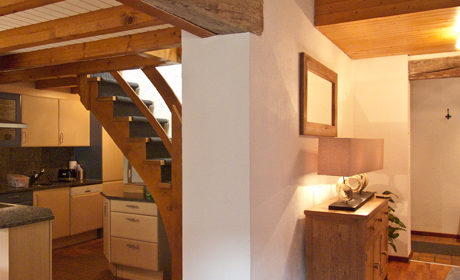 This spacious attic apartment (108m²) comfortably sleeps 4-5 people and is comprised of 2 bedrooms. 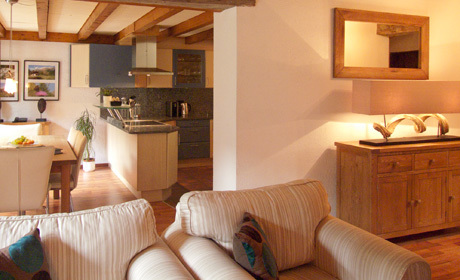 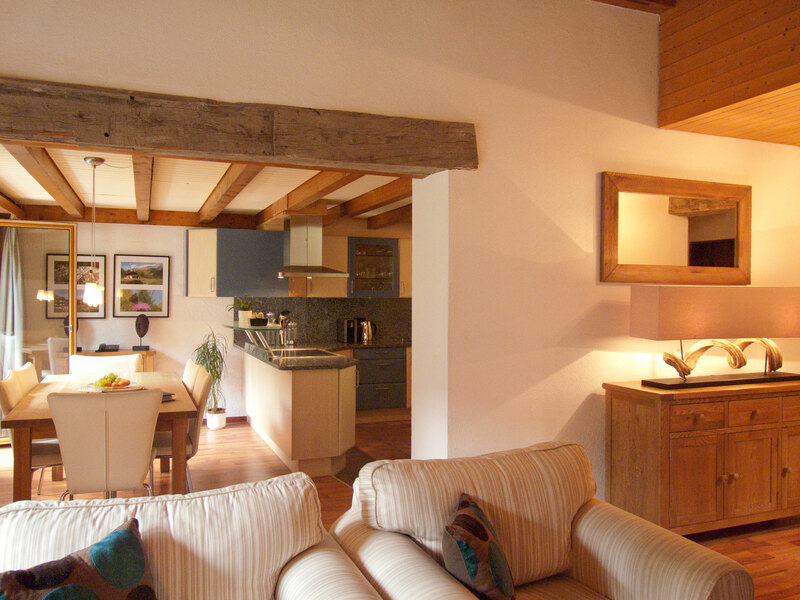 One double bedroom is located upstairs with an en-suite bathroom (shower/WC). 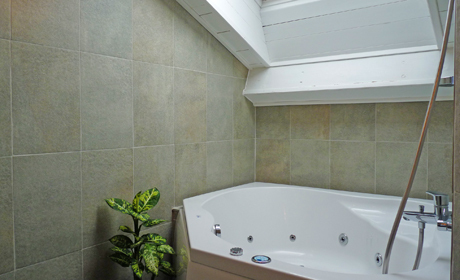 The double/triple bedroom is on the main floor as is the family bathroom (with Jacuzzi bath). 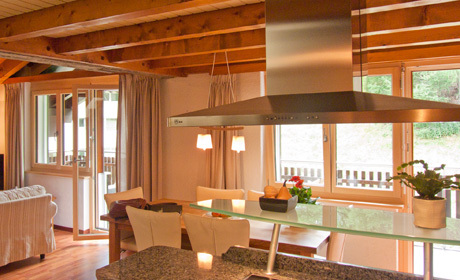 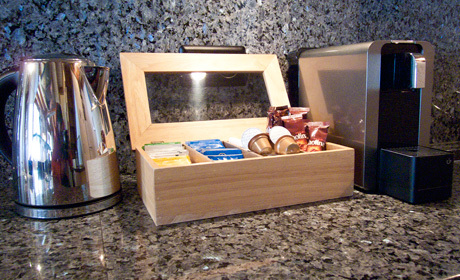 The apartment offers a well equipped open-plan kitchen (dishwasher, steamer, coffee machine, microwave etc...) with breakfast bar, along with a spacious dining area and lounge. 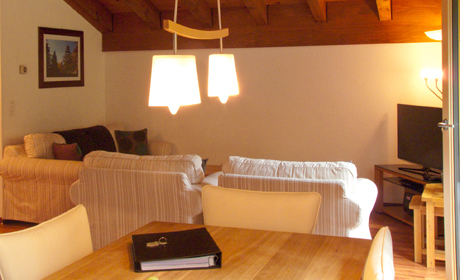 The apartment is equipped with a plasma television with English TV channels, DVD player, CD/Radio/I-pod docking station and free Wireless Internet connection. 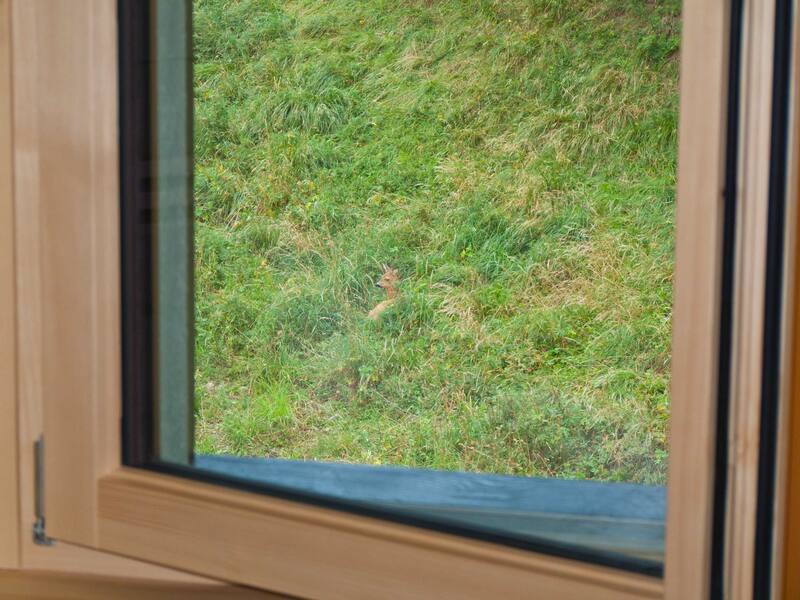 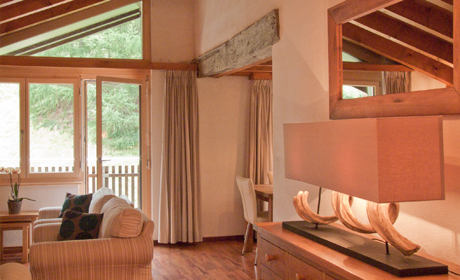 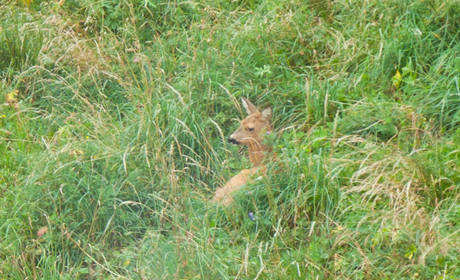 The balcony leading from the lounge overlooks a the forest where you may glimpse deer and other wildlife. 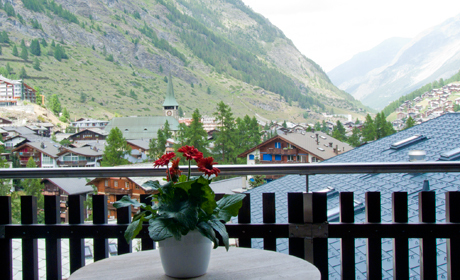 The balcony from the double/triple bedroom overlooks the town with a view of the chuch.